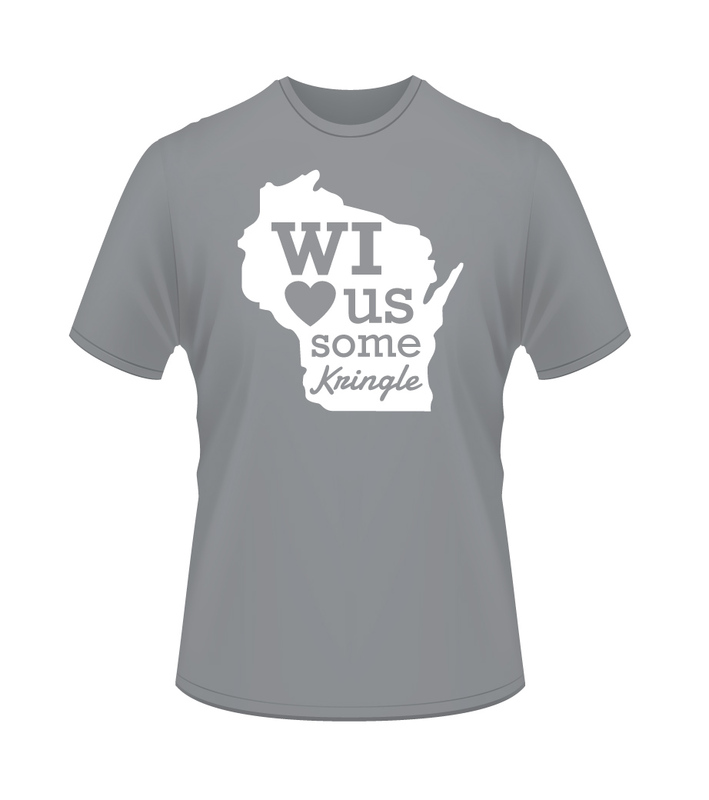 We all know "There’s No Place Like Wisconsin". 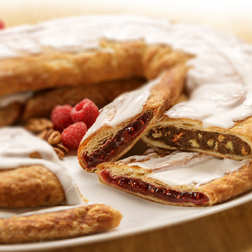 Show your love for our state and Wisconsin’s State Pastry-Kringle! All T-shirts are shipped USPS the following business day after ordering. 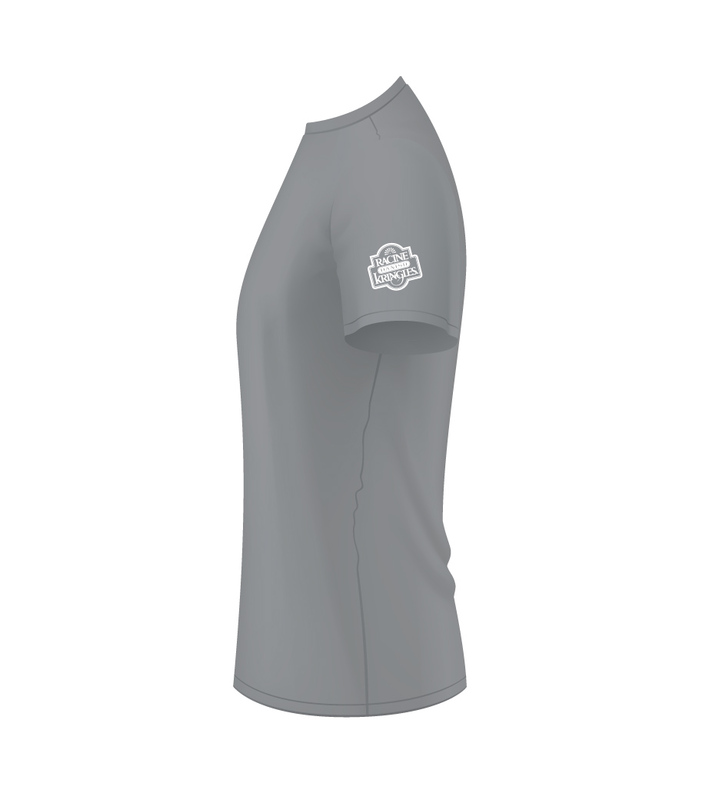 Price includes shipping costs.